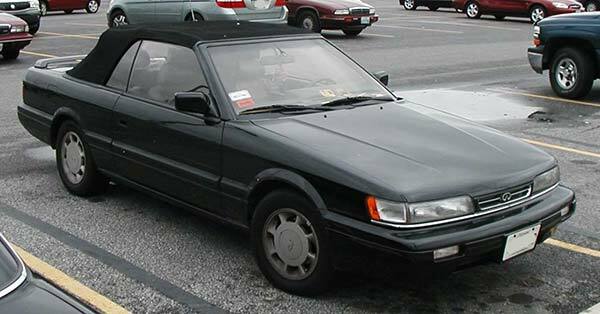 Nissan started development on its Infiniti division during the early 1980s. The idea was to develop luxury cars that could compete with renowned and well-established brands in the market. However, Infiniti could not have possibly existed without the help of Acura. Honda’s sub-division proved to be more of an inspiration for Japanese car manufacturers to produce high-performance luxury cars, which are on par with other European and luxury American cars like Porsche, Lincoln and even Ferrari. That being said, in this article, you will read everything there is to know about the Infiniti logo, the company’s history, other important information and major events along with a list of current models. Infiniti was formally introduced by Nissan in North America in 1989. Since Nissan’s mainstream image meant its luxury cars could not be taken seriously, Infiniti was introduced as a separate sub-division to export luxury and expensive cars to the United States. Initially, two models were launched, the M30 and the Q45. Each of these vehicles improved upon existing Nissan technologies and offered innovative features like shorter wheelbase platforms. Not only were these vehicles visually appealing, but they housed powerful engines with four-wheel steering and an active suspension system, which was unheard of in the case of Nissan. Considering its features, the Q45 and the M30 proved to be incredibly competitive against top-notch automotive manufacturers like Jaguar, BMW, Cadillac, and even Mercedes. By 1990 a second model of the M30 was introduced and it remained in production for three years. The two-door M30 was an alternative to the competitive Lexus SC and has remained quite popular to this day. However, it did have its drawbacks. To overcome the drawbacks of the M340, Infiniti introduced the new G20, which was more or less inspired by the Nissan Primera. 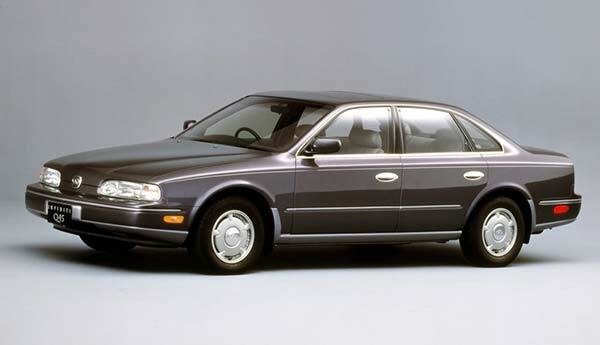 However, in 1993 a new coupe was introduced and was referred to as the J30. 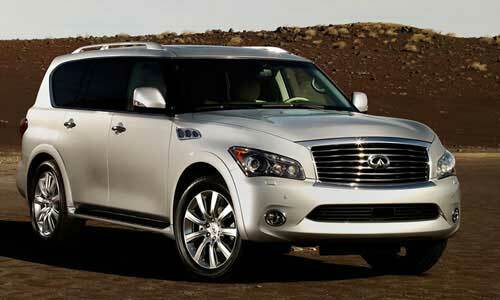 Even though it had a single engine option, it was the best of what Infiniti had been working on before. But then again, Infiniti suffered in terms of sales and revenue, thus making it even more difficult for them to keep their hold on the luxury automobile market segment. By early 2000, Nissan focused on taking a new direction with Infiniti. Not only did they focus on producing sportier luxury cars, but they merged with Renault to overcome their dilemma. Even though the merger resulted in a new Q45 in 2002, it was actually the G35 that helped Nissan’s situation. Not only did they observe an increase in sales, but the G35 had become quite popular, perhaps more than any other vehicle that they had introduced before. This was exactly what the president of Nissan needed to break Infiniti away from its Nissan heritage. This meant that the new series of G class sedans were far better than any other European luxury car. The new M35/45 models gained critical acclaim for its design and performance and even won against eight other cars in a comparison test in Car and Driver. 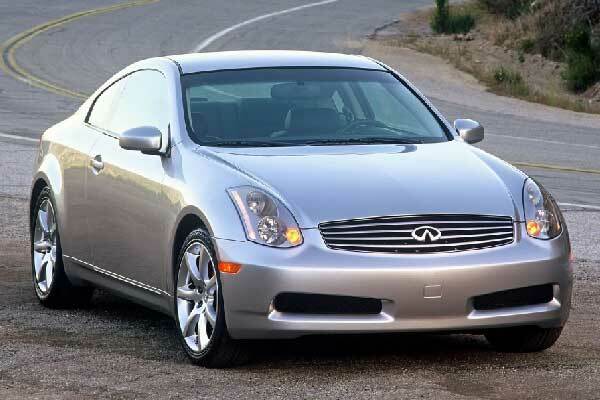 Moreover, the G35 was further redesigned in the year 2007 and a new G coupe was introduced in 2008, the G37. In 2010, the president of Nissan unveiled the groundbreaking Infiniti M. Even though it shares the same engine with Nissan 370Z and the Infiniti G, it featured several new options. The new powertrains and a 5.6-liter V-8 engine with direct fuel injection proved that Nissan had a lot more to offer than what was initially expected of them. On the other hand, Nissan-Renault V9X was also introduced at the same time and was offered with a V-6 diesel engine or a hybrid engine, which included two clutches and an electric motor to drive both rear wheels at the same time. In 2014, Infiniti was formally introduced in Japan with the introduction of the new Q50, which is also referred to as the Skyline. Even though Infiniti has a brief history in comparison to other Japanese luxury automobile manufacturers, it has proven to be just as good as any other. Recently, Nissan announced the reintroduction of its front-wheel drive series of Infiniti vehicles, which makes it an incredible rival to well-established luxury cars like the BMW X5 or the Acura MDX. With a network of more than 15 nations from around the globe, Infiniti has announced to specifically meet the elevated luxury car market demands in China. 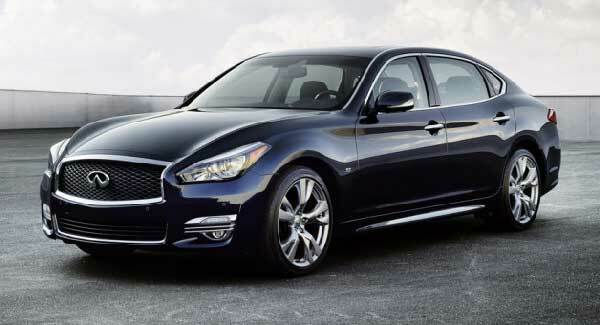 On the other hand, the Infiniti models are sold and rebranded as Nissan. However, this is to change as Nissan has made it clear that it wishes to formally introduce Infiniti to the Japanese luxury automotive car market. With more than a 100,000 cars sold in the U.S. alone, Infiniti shows great promise with each new luxury automobile they unveil every year. Not only are they durable, reliable and affordable in comparison to other European and American luxury car manufacturers, Infiniti goes the extra mile in making sure each vehicle is better than the last. Moreover, it has proven its worth time and time again and has managed to reposition its brand in such a way where it is easily distinguished from its parent company. Rest assured, Infiniti is here to stay and will continue to show what it is all about with new innovations and technologies which were rarely thought of before. Hope you liked the timeline for the history of Infiniti, don’t forget to share it with car aficionado friends on social media.